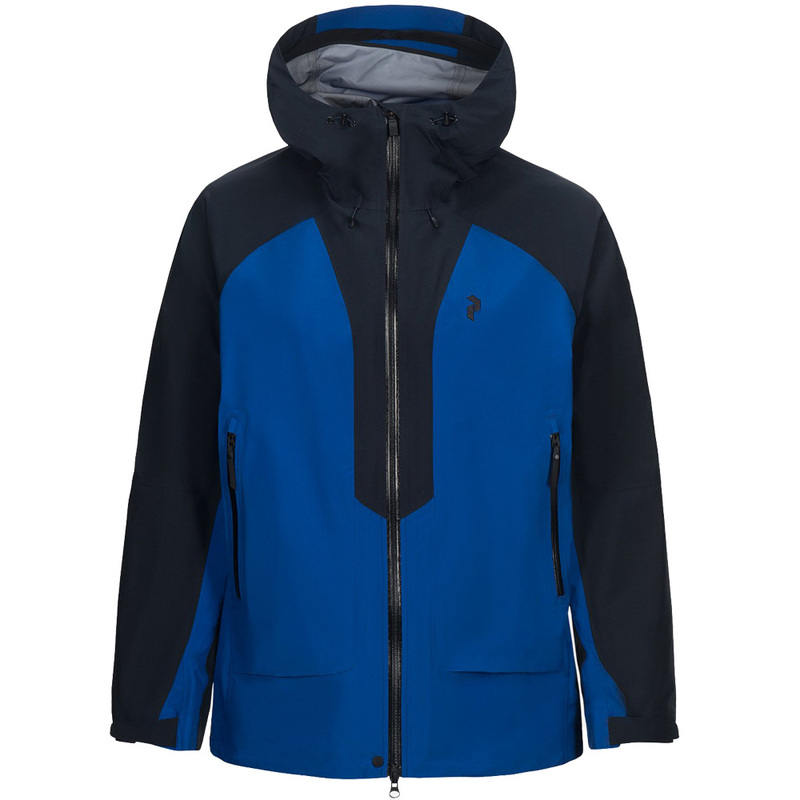 Part of our new ski touring collection, the Peak Performance Tour Jacket is made from a lightweight and packable Gore-Tex Active fabric. 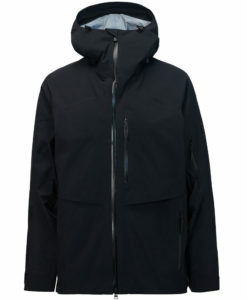 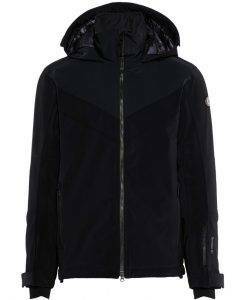 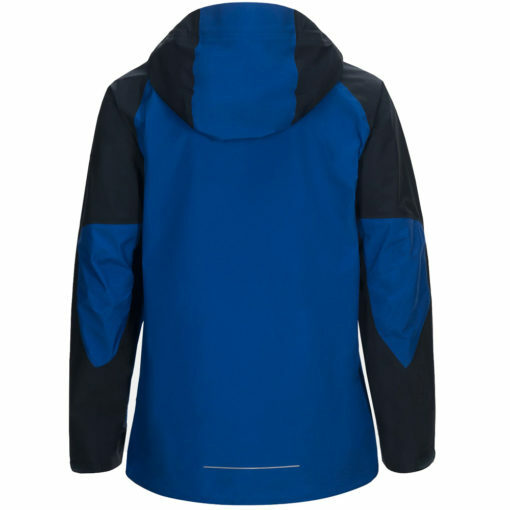 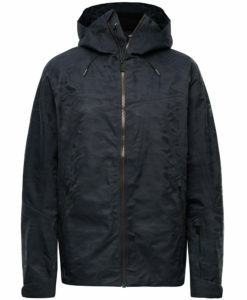 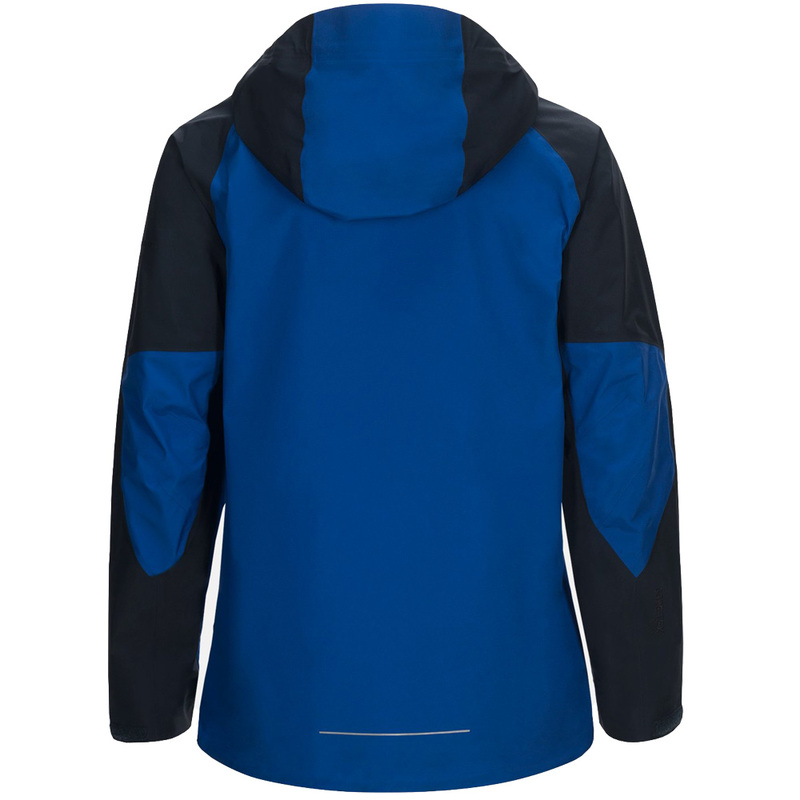 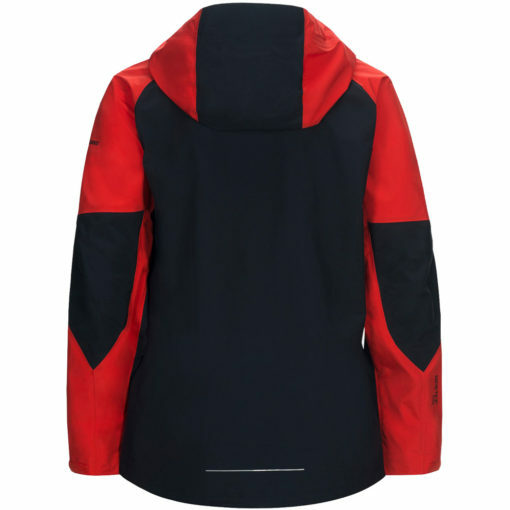 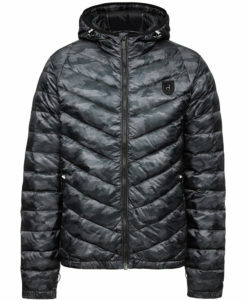 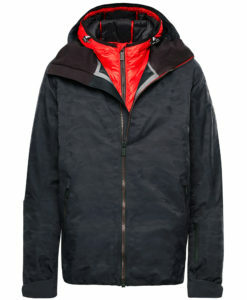 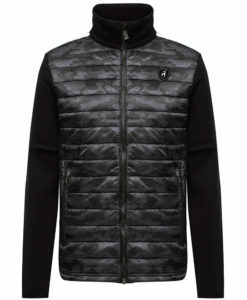 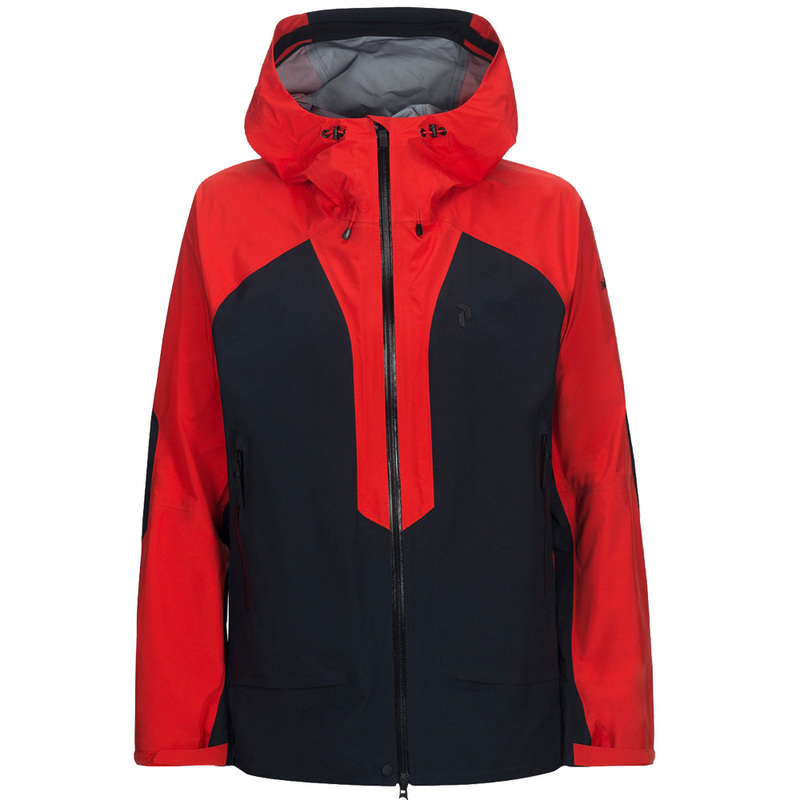 The material is breathable, windproof and very water-repellent. 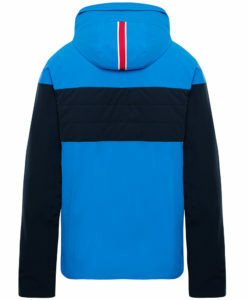 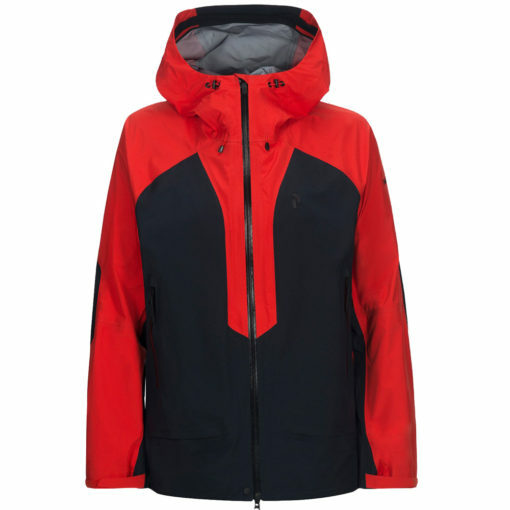 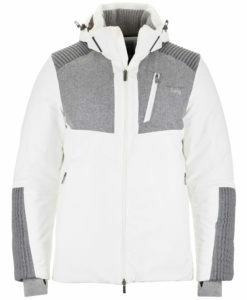 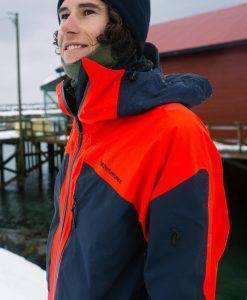 Perfect for any length ski tour, this jacket has a 2-tone water repellent zipper, adjustable hood and ventilation zips as well. 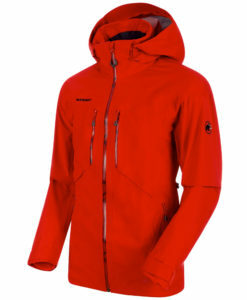 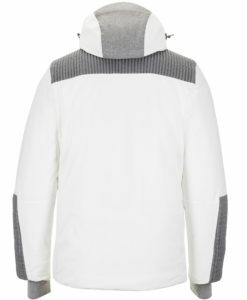 Articulated sleeves are designed for the movement of uphill ski walking. 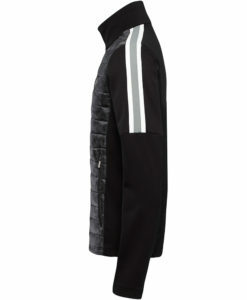 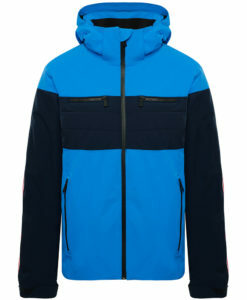 The color block design of the Peak Performance Tour Jacket is stylish and sporty. 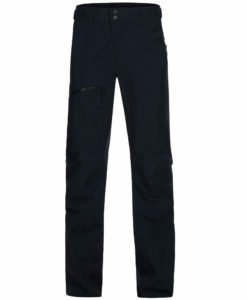 A matching Tour pant completes the outfit perfectly. 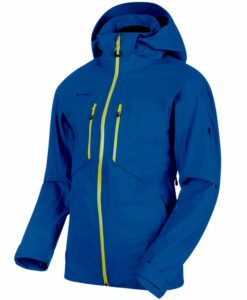 The key to a successful day ski touring is of course the right equipment. 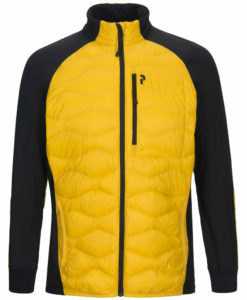 The Tour Jacket and Tour Pant by Peak Performance will accompany you on many adventures.